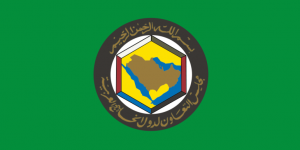 The Gulf Cooperation Council (GCC) meeting in Kuwait city Tuesday was cut short and ended the same day it opened after most influential members chose to snub the meeting because of the presence of Qatar ruler who is facing boycott by Saudi Arabia, United Arab Emirates and Bahrain. Summit host Kuwait Emir Sheikh Sabah Al Ahmad Al Sabah opened the meeting and closed it hours later with a call for internal structural changes that will enable the body to address spates between members. “We might change the system of the GCC to have mechanisms to better face challenges,” Sheikh Sabah said. The diplomatic row between the Saudi-led boycotting group and Qatar overshadowed the summit, normally set to last for two days. The Saudi-led group, which also includes Egypt, on June 5 severed ties with Qatar over allegations that it sponsors terrorism. They have also cut off sea, land and air links with the tiny Gulf state. The boycotting countries shunned the summit by sending low-key officials while Qatar Emir Sheikh Tamim bin Hamad Al Thani made the trip to Kuwait to attend the gathering. The six-month old row is the longest crisis that ever shook the 36-year old regional body whose existence is on the line. Kuwait and Oman have tried to defuse the crisis but to no avail. Saudi Arabia and its allies have refused to enter into talks with Qatar and insisted that the gas-rich country accepts 13 demands including shutting down Doha-based Al Jazeera news network, reducing ties with Iran and suspending Turkish military presence on its soil. Tuesday the UAE announced creation of a military, political and economic alliance with Saudi Arabia. 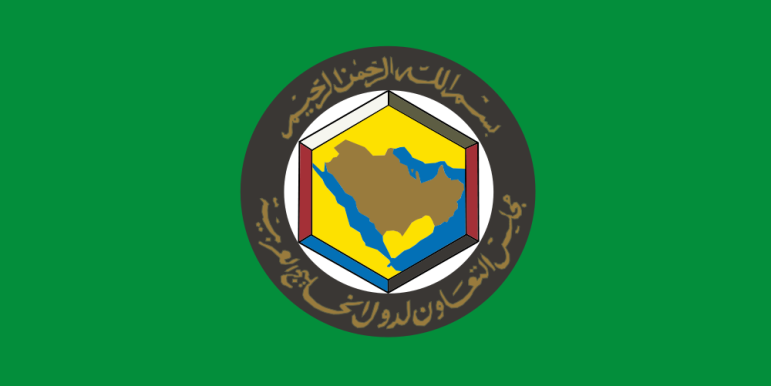 The move according to analysts weakens the GCC as the two members represent the largest economies of the region. Saudi Arabia has not commented on the announcement. Written by: KanelkaTagba on December 6, 2017. Posted by KanelkaTagba on Dec 6 2017. Filed under Gulf News, Headlines. You can follow any responses to this entry through the RSS 2.0. Both comments and pings are currently closed.